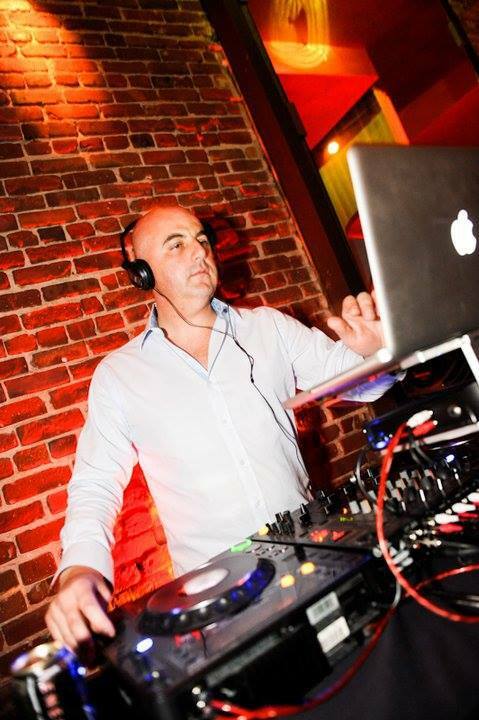 DJ Raffy has innovated the music service industry by streamlining an efficient and balanced approach that enables his clients and entertainment lovers to have the best possible experience ever. DJ Raffy has traveled throughout Europe and United States to perform at highly acclaimed venues, special events and corporate parties. He prides himself on elevating San Francisco’s night scene and delivering a truly unique blend of music to a vast selection of people. With his driven passion set out in front of him, and significant collaborations with other elite DJs’ and promoters, Raffy is now recognized as one of the top International DJs’ in the world.